It's been over 10 years since we started the Muqata Blog. We've informed, conserved and entertained tens of thousands of readers over the past decade via millions of page views. Over the past 3 years, we've gradually moved our current event live-news reporting to our Facebook and Twitter feeds. Currently, we are excited to report that we are beta testing a Muqata Android smartphone application which will receive (user-configurable) push notifications of breaking news, news, opinion, life in Israel, and Color Red rocket alerts in real time. Also in development is an IOS (Apple iPhone) version which we hope to start beta testing soon. As soon as the apps are deployed we plan on ensuring that all posts also appear here on the blog, so that all our social media platforms will be in sync (blog website, muqata smartphone apps, facebook, twitter and email notifications). We thank you for your support, friendship and community over the past decade and we hope to continue to an even more exciting future over the next ten years. Nothing is more exciting than seeing fans, friends and readers make aliya to Israel and we are thankful to have met many of you. 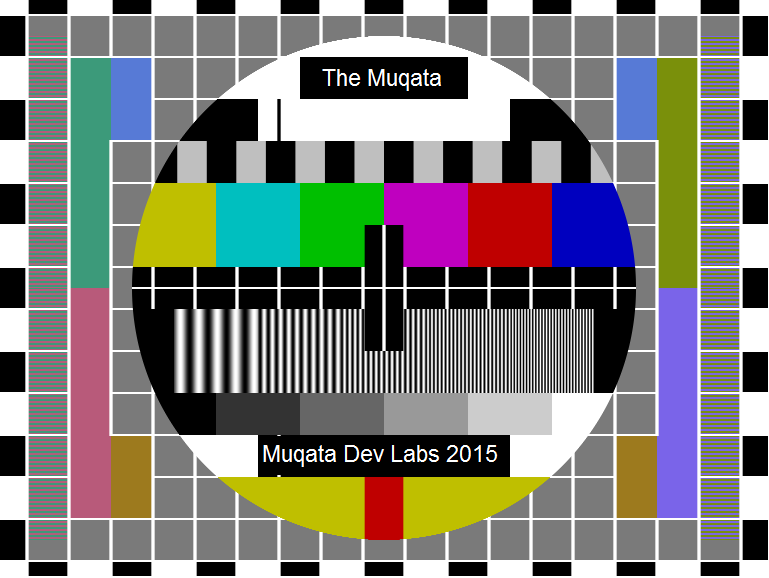 I would like to thank our dedicated development staff at Muqata Development Labs led by senior developer -- Clint Eastwood, our beta testers, our graphic designers, the Muqata news staff, our news partners at the Jewish Press Internet Edition, and our fans and readers from around the planet. As we enter the 9 days period of mourning the destruction of the Jewish Temples in Jerusalem, we pray to merit the rebuilding of the Third Temple, along with the ingathering of the Jewish people to our homeland in the Land of Israel.